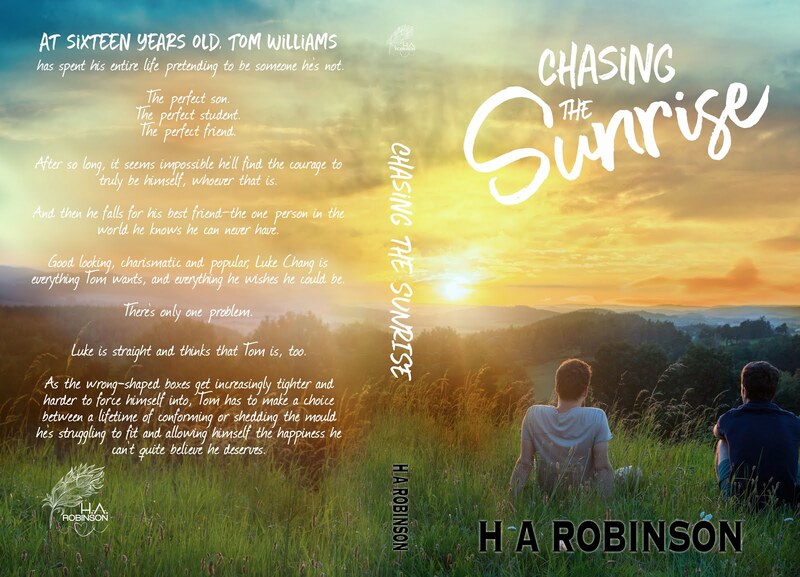 ✰✰COVER REVEAL + GIVEAWAY✰✰ Chasing the Sunrise (Young Hearts Duet #2) by H. A. Robinson releases October 23rd! Previous☆☆COVER REVEAL + PREORDER☆☆ One Week Hating You by Roya Carmen is releasing October 25th! 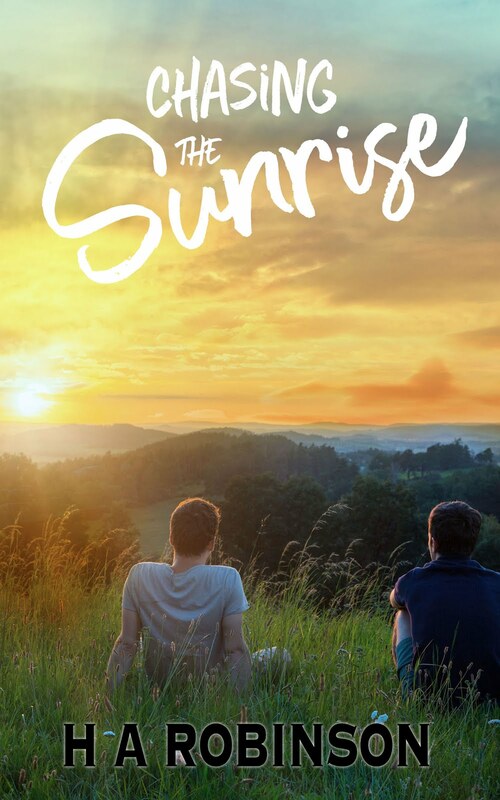 Next💛 COVER REVEAL 💛 Afraid to Fall by Sutton Bishop!